I’m an entrepreneur and student of the universe. Let’s grab coffee and explore. Imran Rafique is the Chief Executive Officer and Co-Founder of Wildfyre, a mobile video sharing application and Partner for weareIO consulting group. He is a Board Advisor/Consultant for Badger Mapping Solutions, a company focused on field sales enablement for enterprise clients. Imran’s area of expertise is in business strategy, mobile application development, social media, sales analytics and salesforce mobility. Prior to his startup venture, Imran held various strategic and analytical roles at Ossur, Philips and Google. He graduated from the University of Southern California with a degree in Brand Management from the Marshall School of Business. 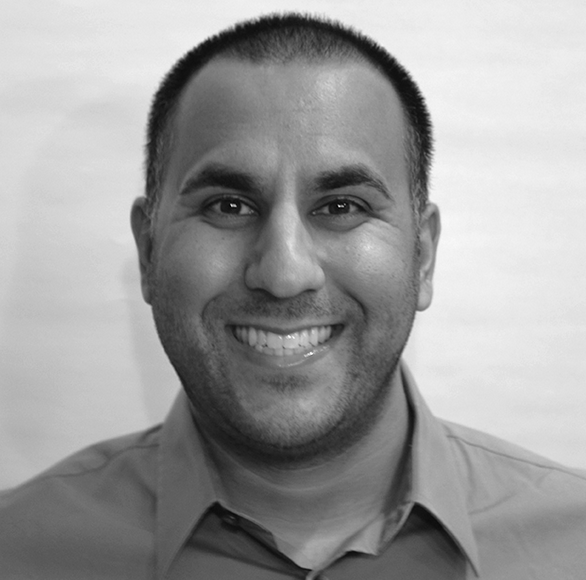 In addition to his professional experience, Imran has been actively involved in guest writing for leading technology blogs and publications.